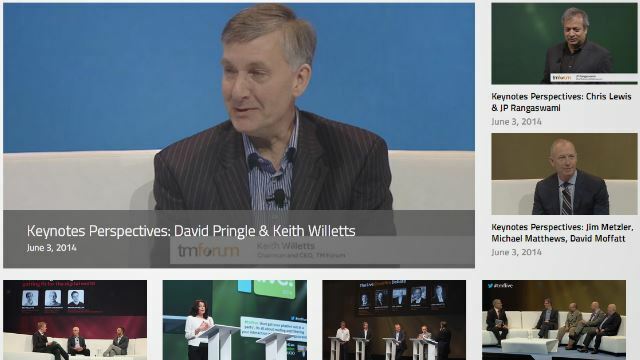 Didn’t make it to Nice this year to enjoy TMForum Live(!)? No probs. You can now access all the videos from the show to enjoy at your leisure. Access all the videos here.